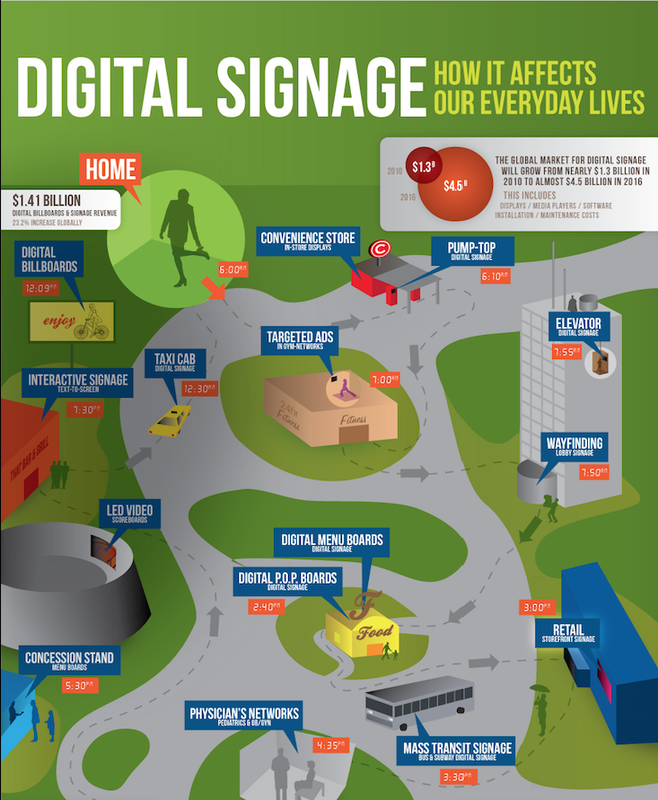 If you haven’t noticed digital signs yet, I bet you will now that they are on your radar screen. I think you’ll realize you’ve been seeing and benefiting from digital signs almost every day and may not have noticed it until now. 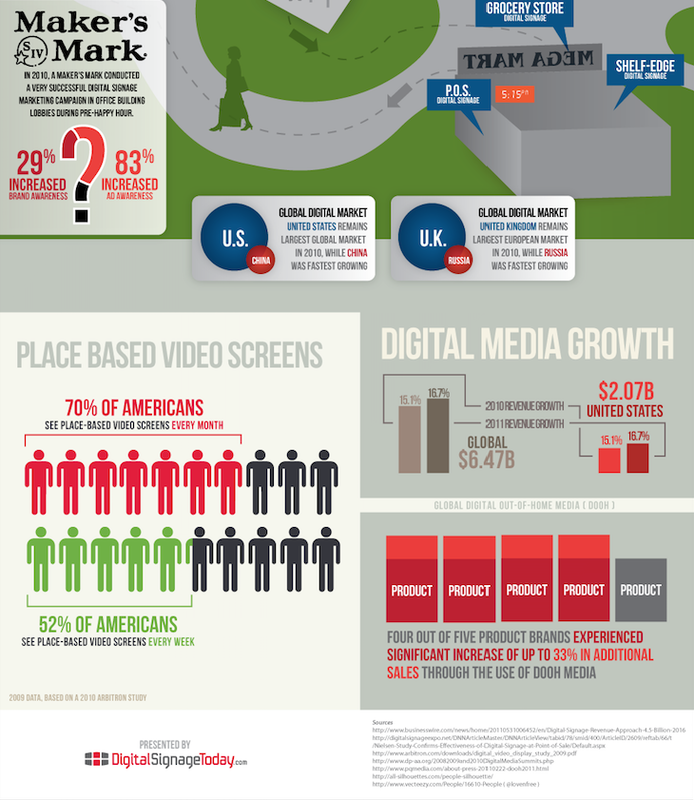 The infographic below was created by Digital Signage. 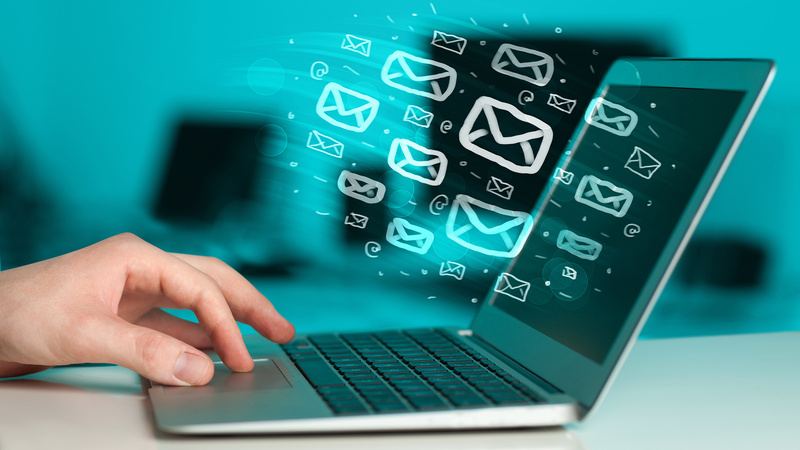 I wanted to share it with you today because it shows how a typical consumer (like you and me…and our prospects!) can encounter over a dozen digital signs in a typical day. 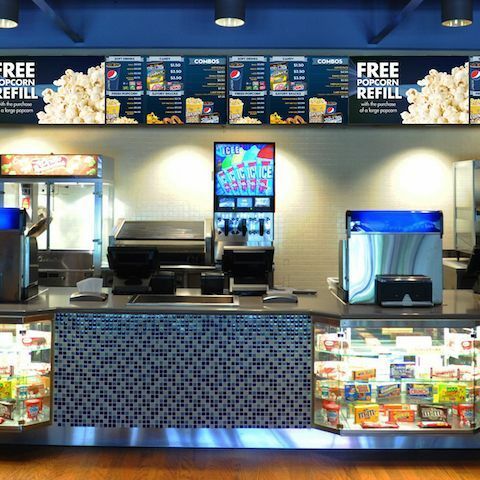 If you’re not using digital signage, you should explore this highly effective platform.